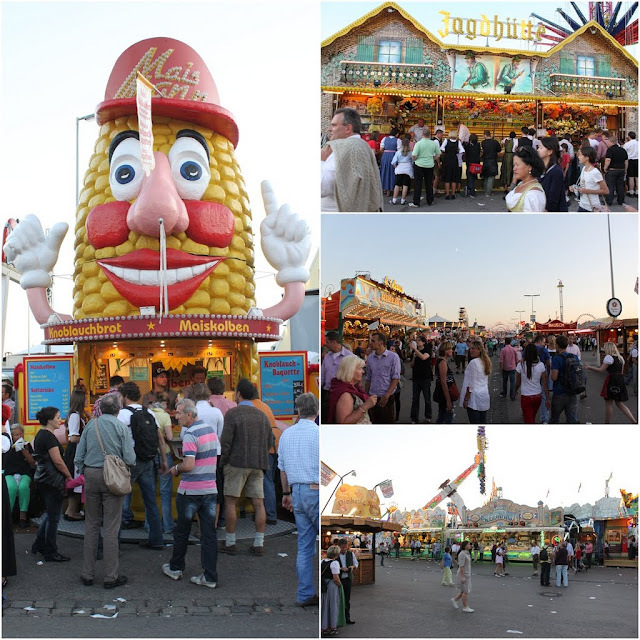 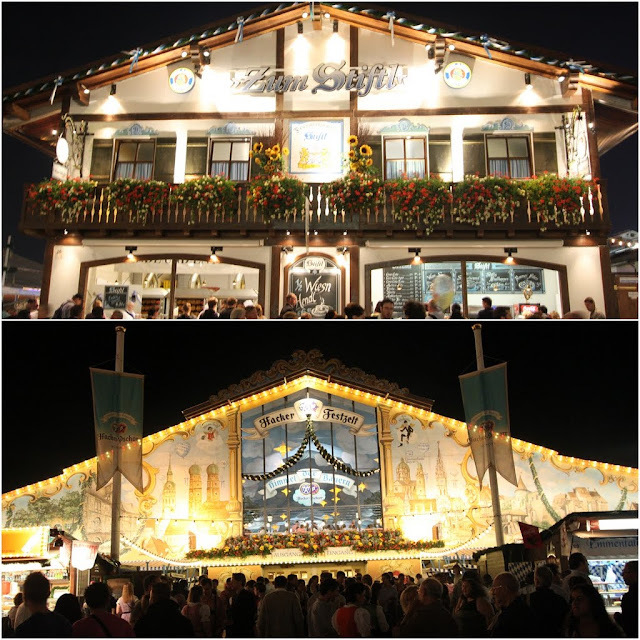 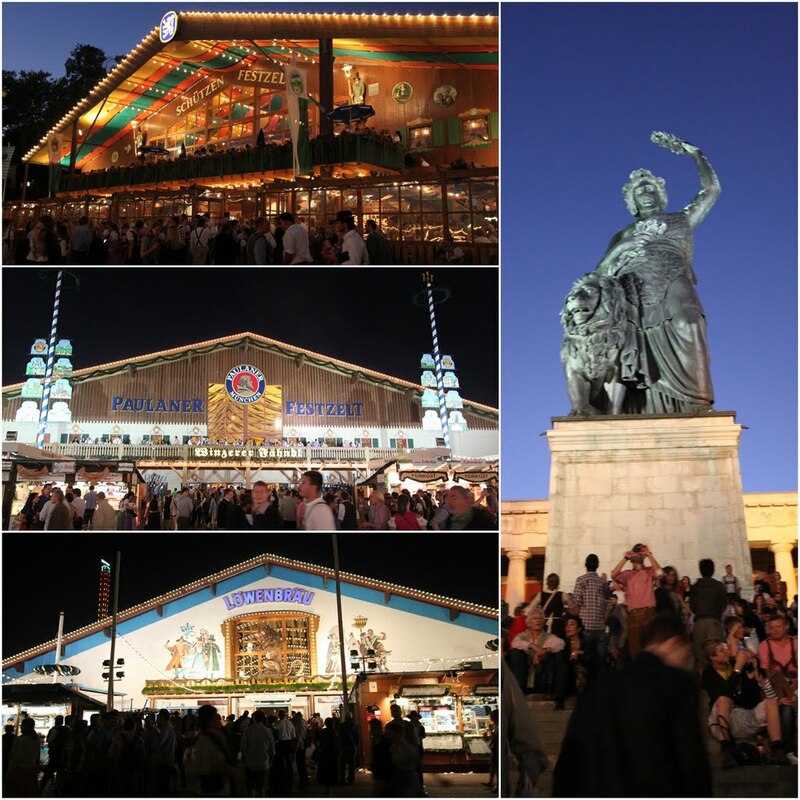 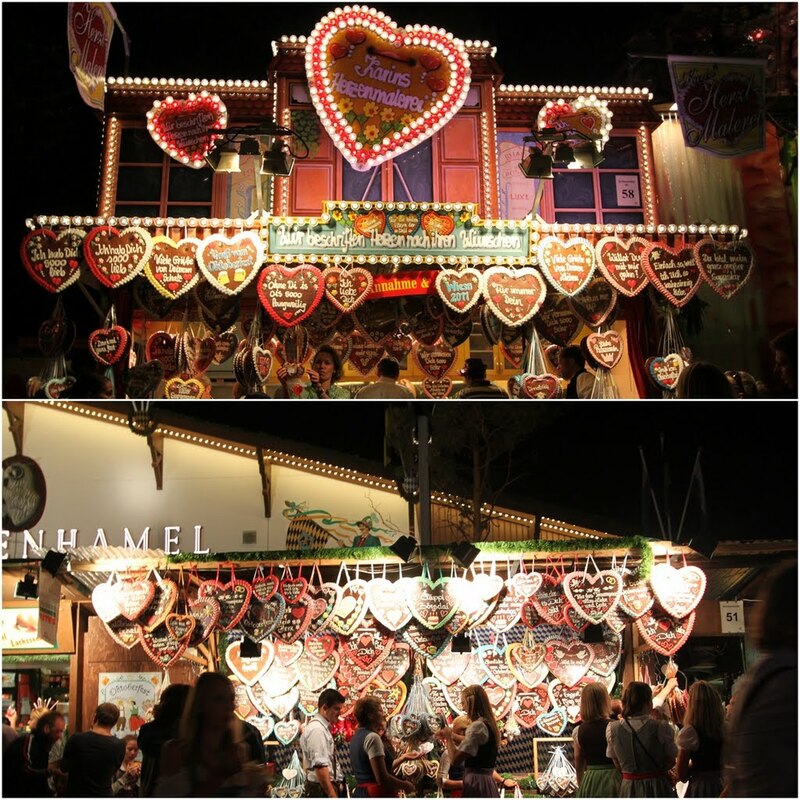 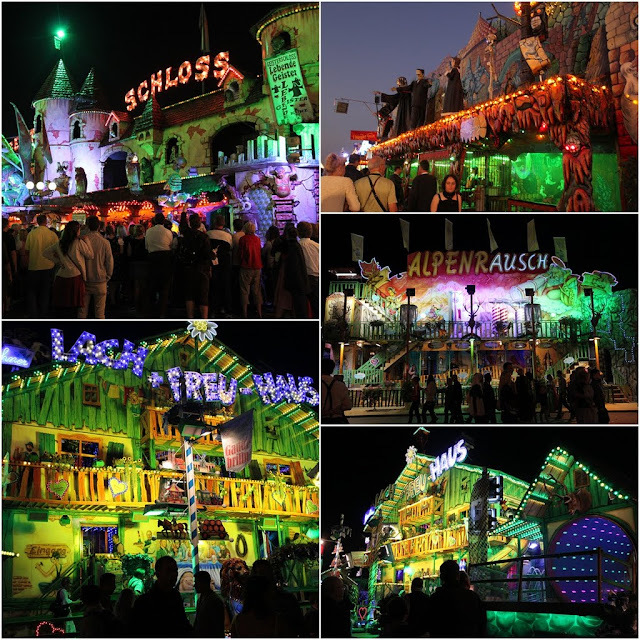 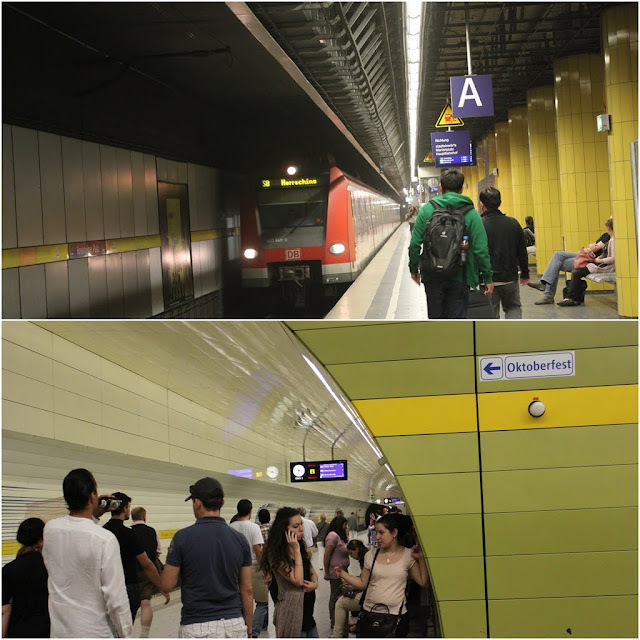 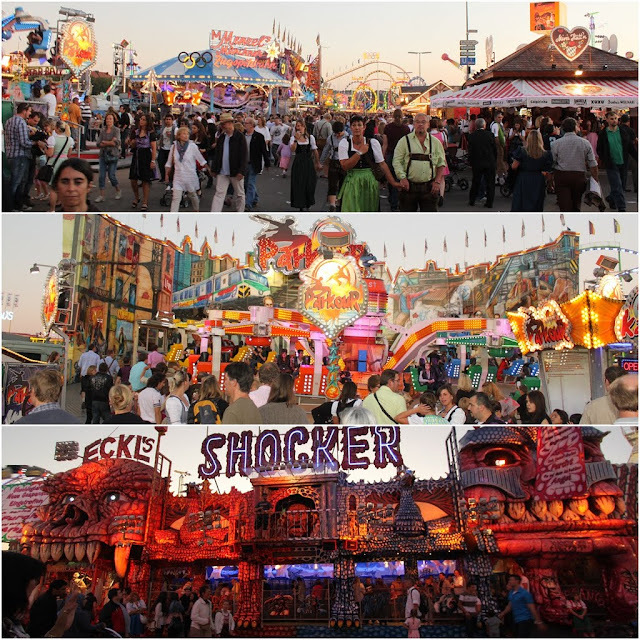 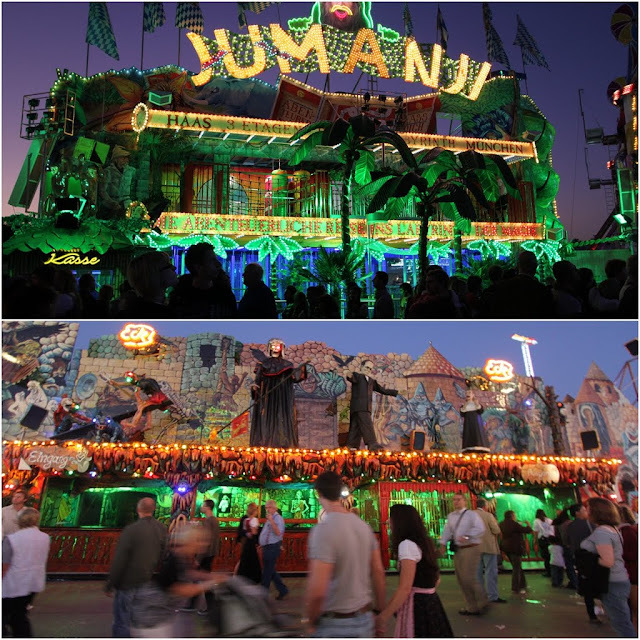 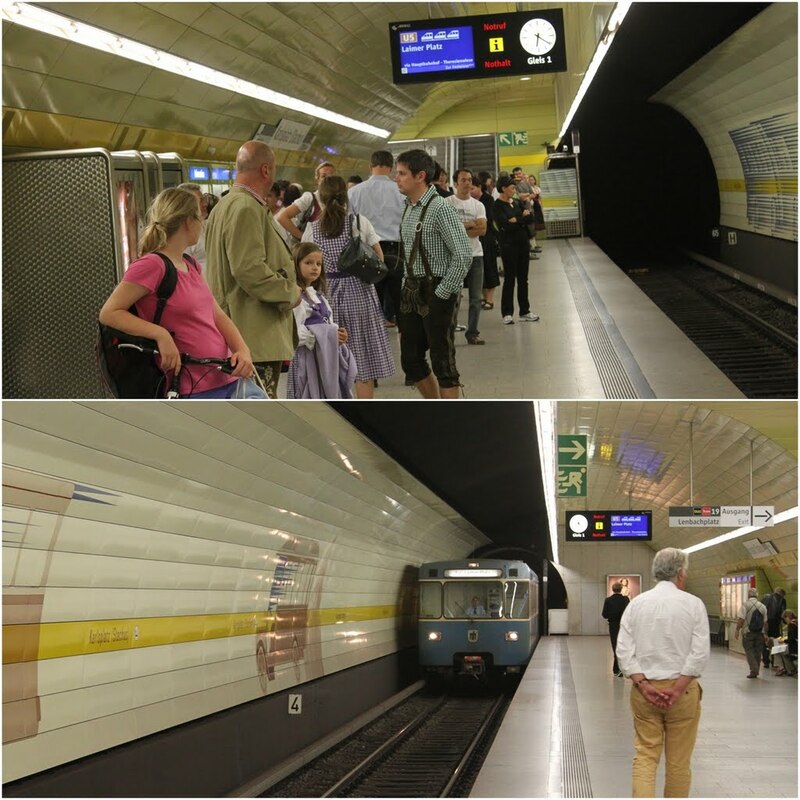 Octoberfest is a 16-day festival from late September to early October annually in Munich, Germany. 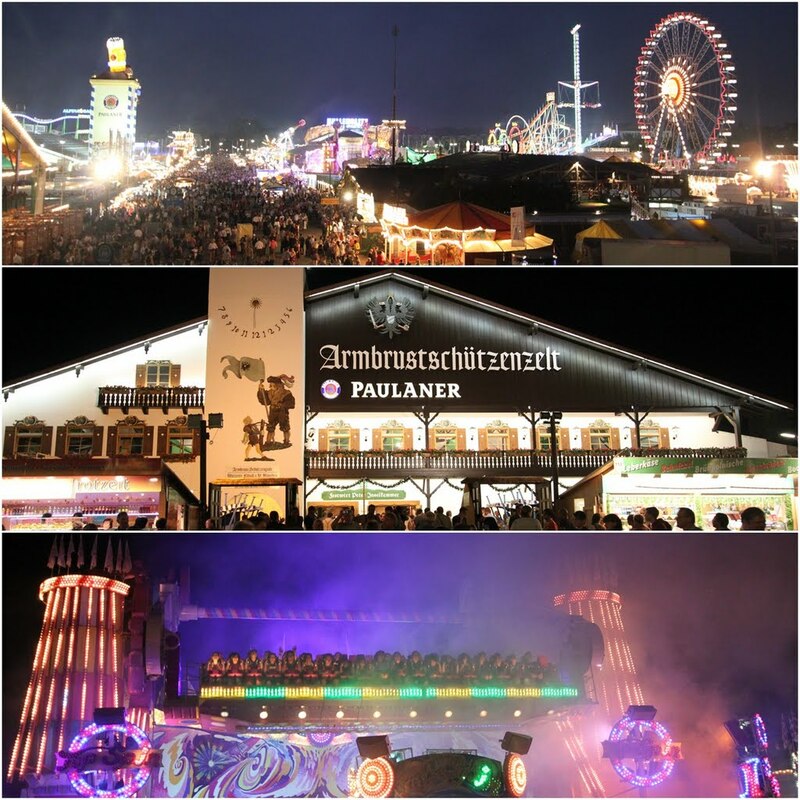 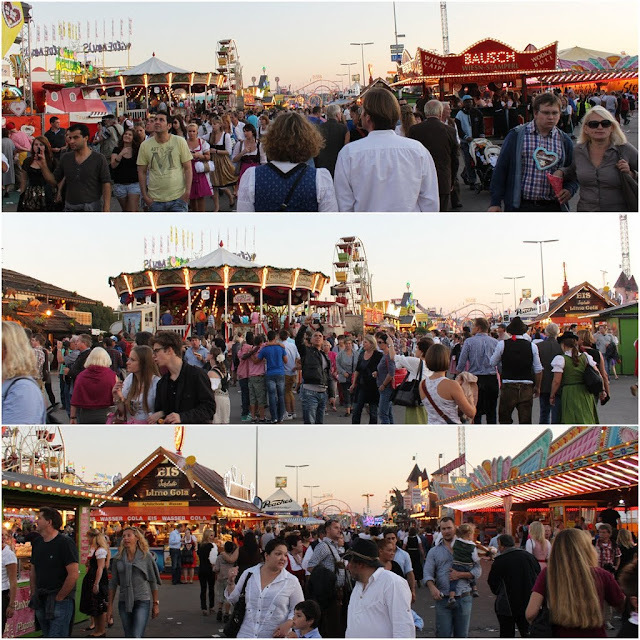 It is the world's largest fair and celebrated by people in the worldwide. 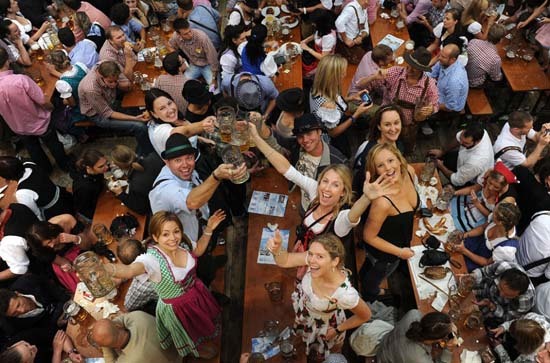 Most people presume that Octoberfest celebration is mainly about drinking beers and dancing along to the traditional Bavarian-style Live Music. 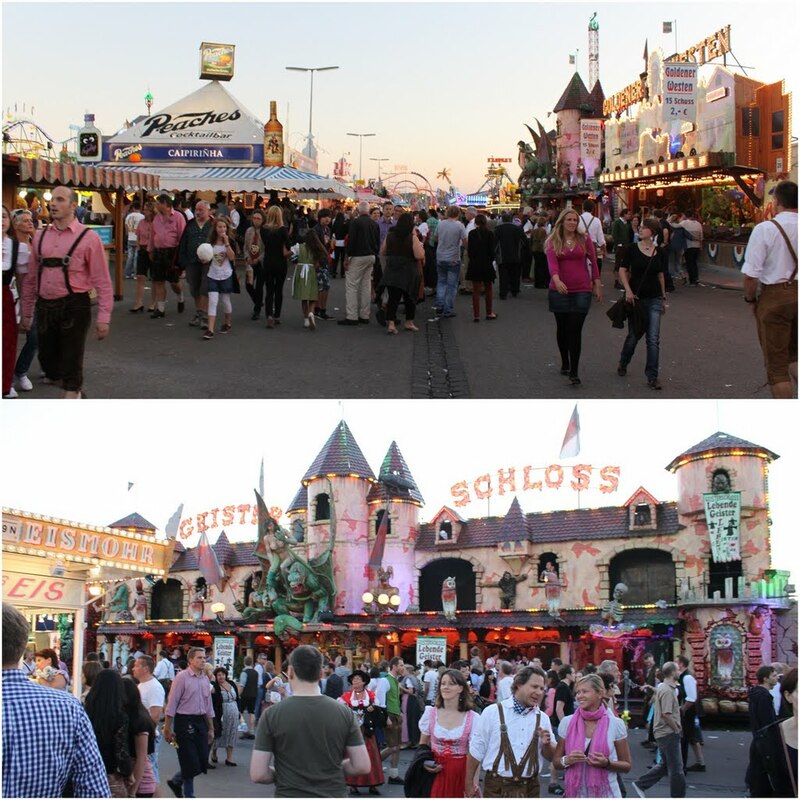 However, the festival doesn't restrict to the beer drinking only. 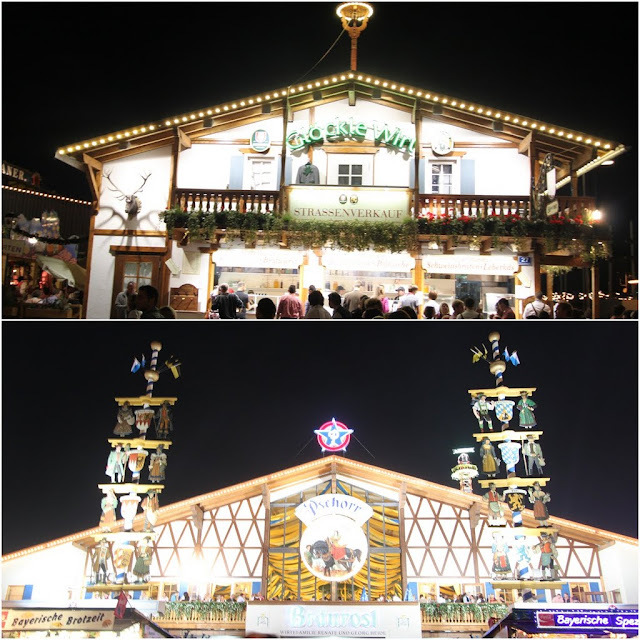 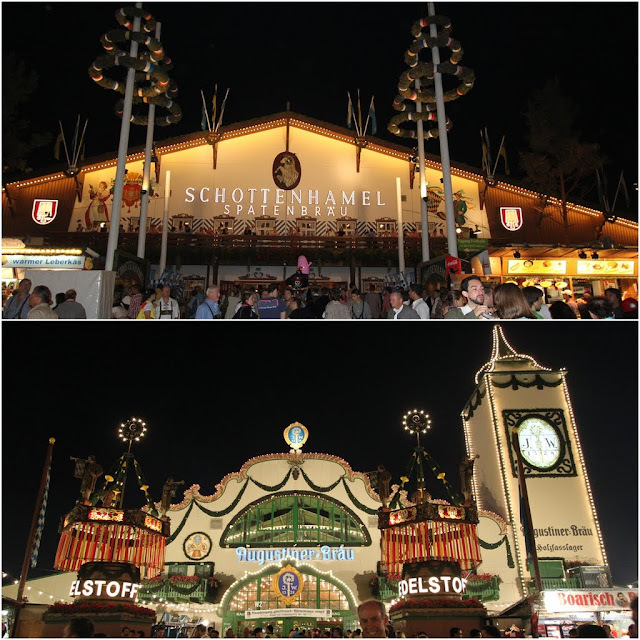 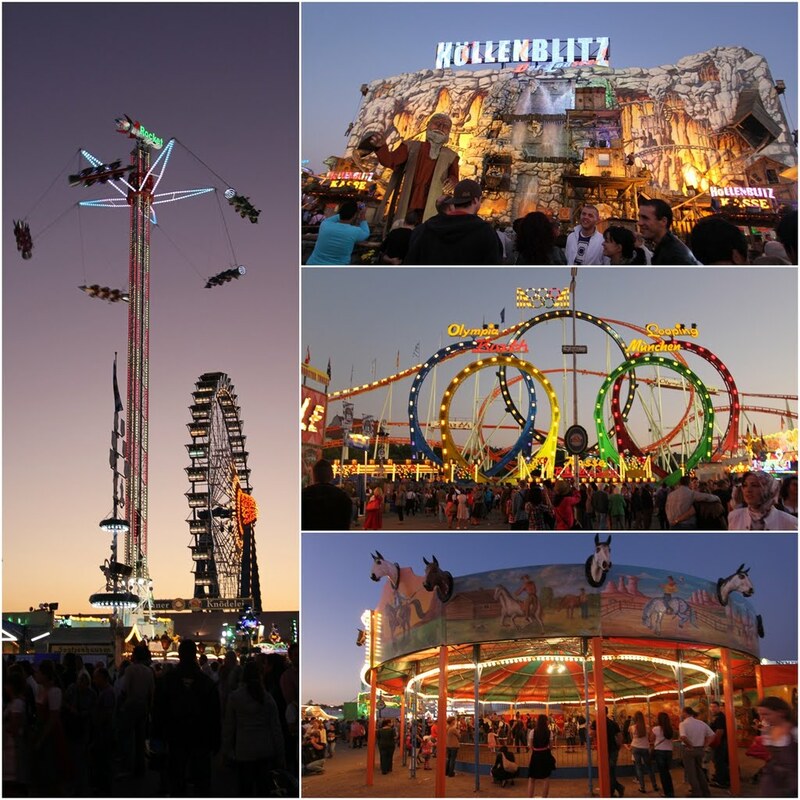 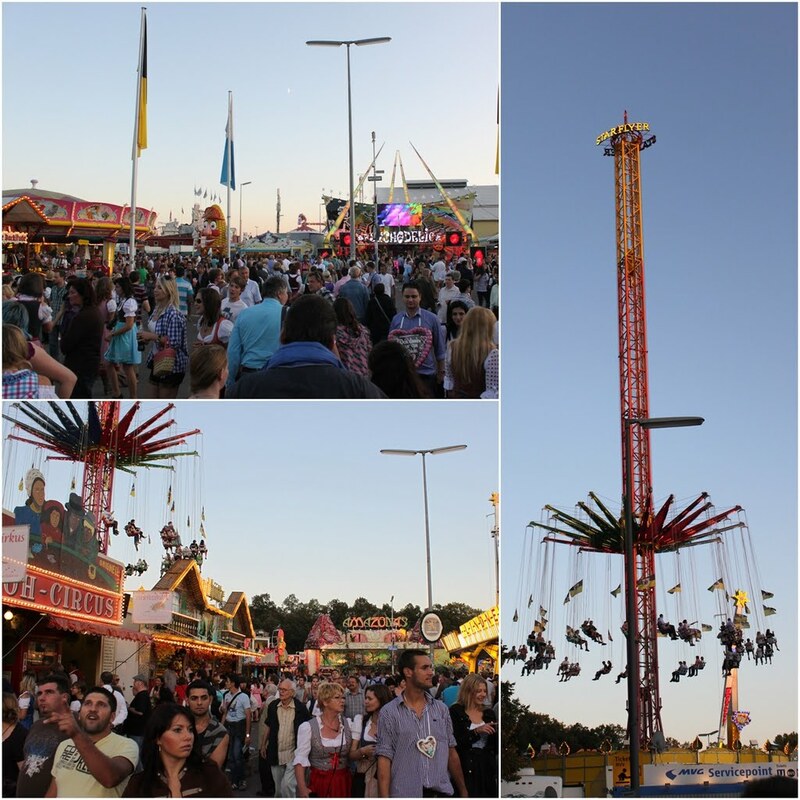 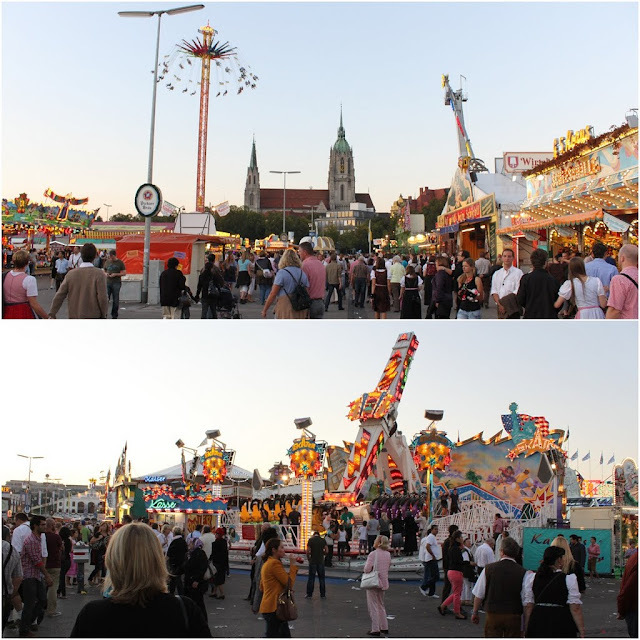 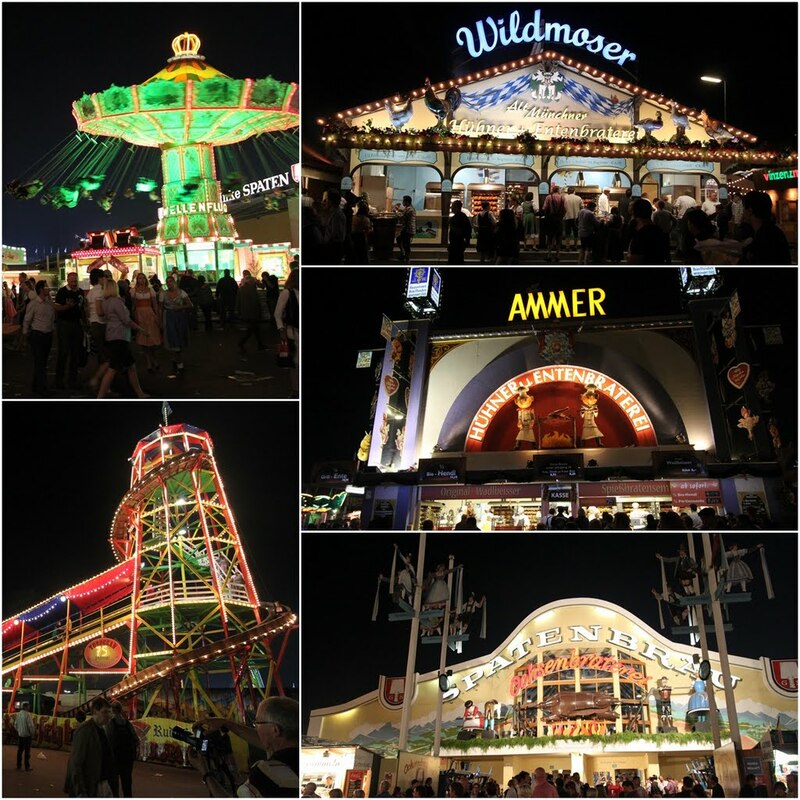 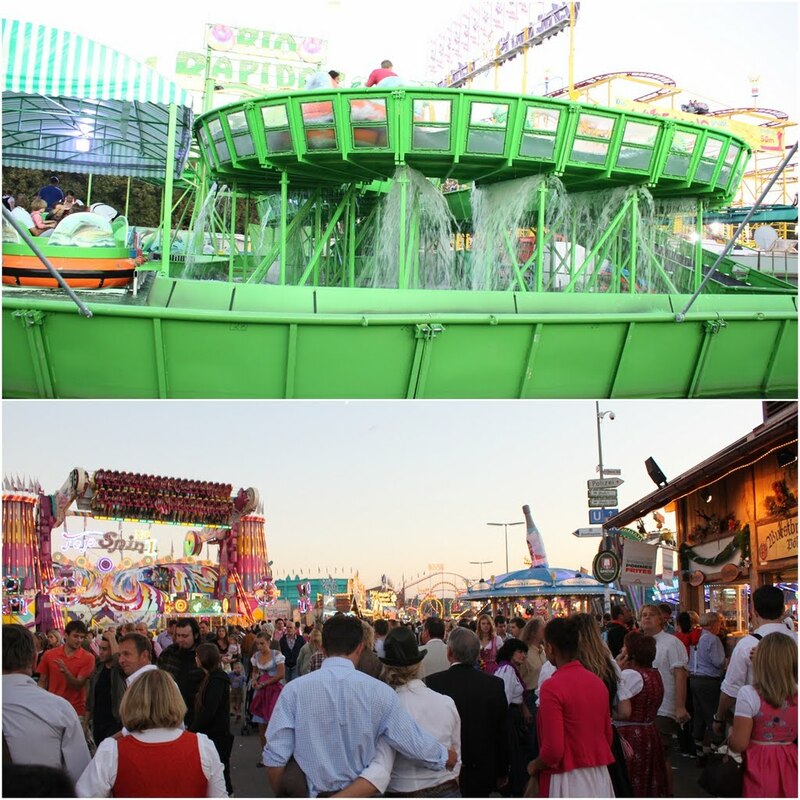 Many locals celebrate Octoberfest festival with their partners, families and children in their traditional costumes at the world's biggest amusement park once a year.